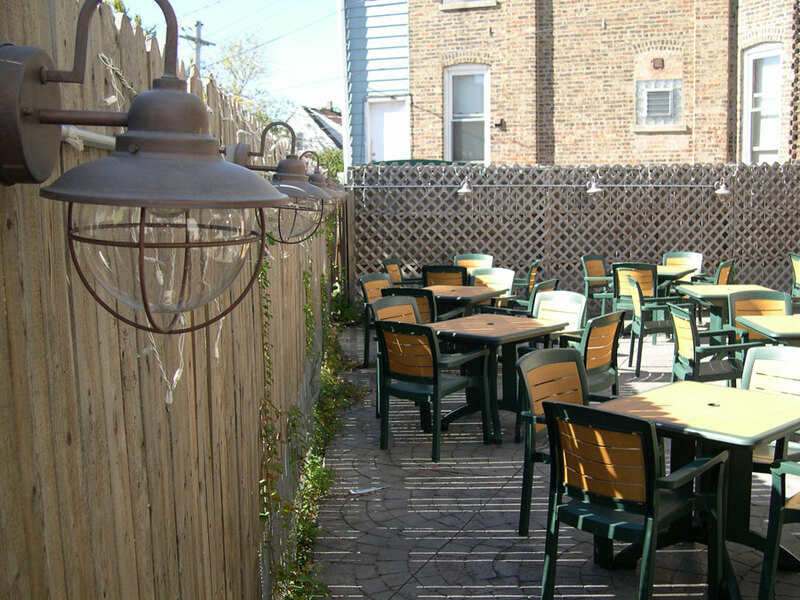 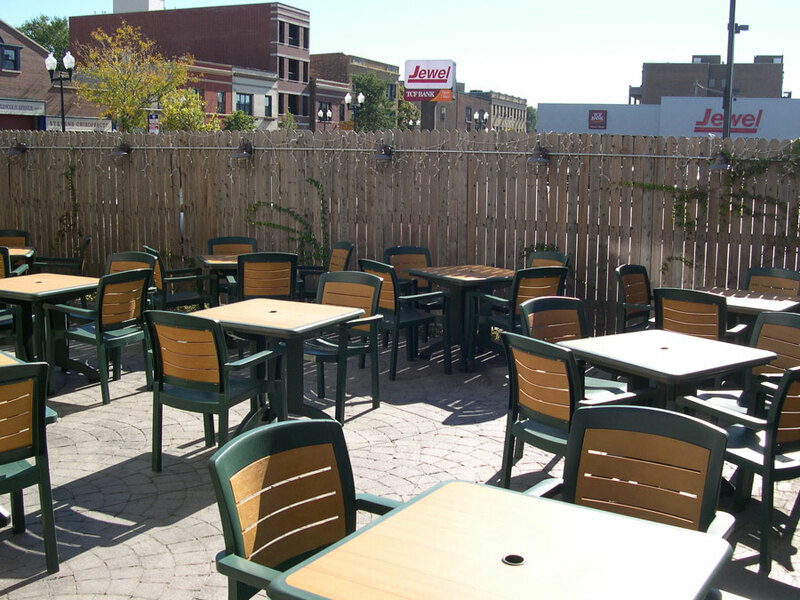 A hidden gem in Chicago’s north side, our beer garden is a cozy little spot to grab a beer and a bite on a warm summer evening. 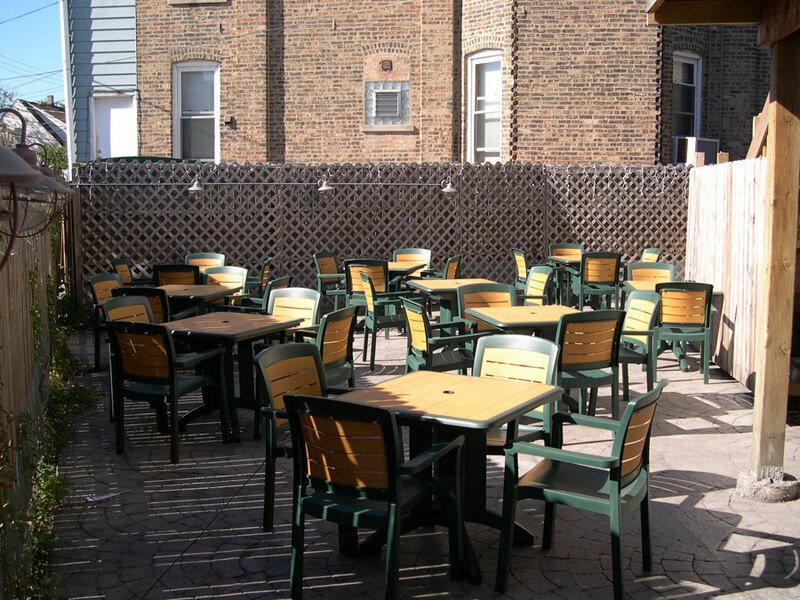 Or, contact us and have your private party out in our beer garden. 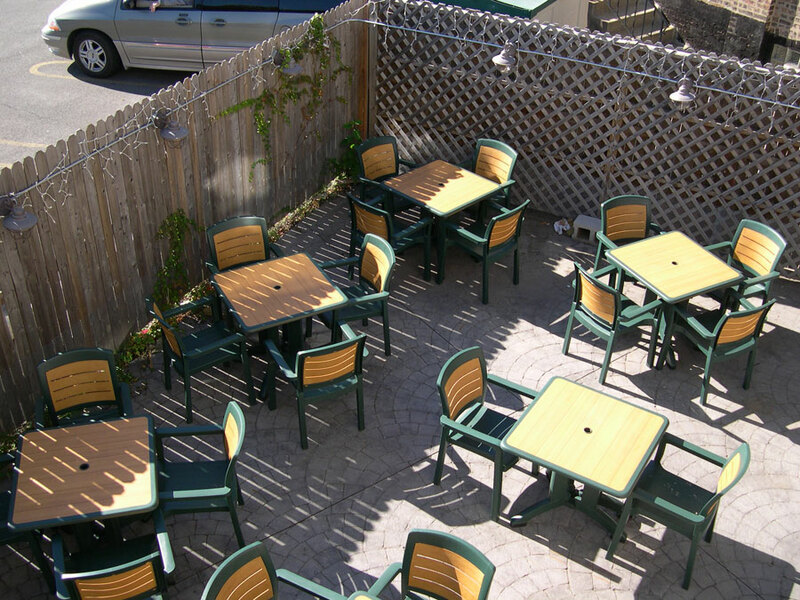 One more and I gotta stay!